Home automation technology is designed to help you get the most out of all your systems by providing you with a convenient, easy to use control. With this you can control all aspects of your home including your lighting, heating and cooling, multi-room music, TVs, home theater, motorized window treatments, as well as your security and surveillance system. With so many options, it becomes more of the question of what do you want to automate? Consider your daily routine. What do you do in a day? When you wake up in the morning, do you turn on the radio? Do you open the shades? 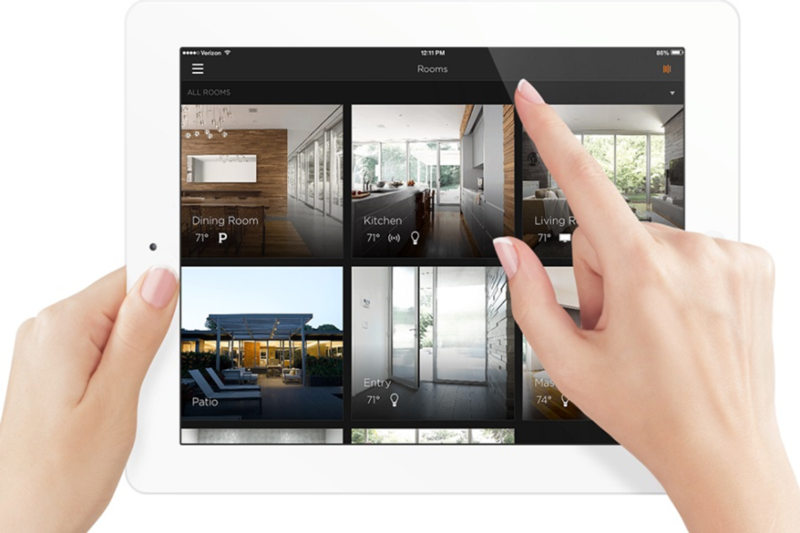 With a home automation system, you can set up specially designed "scenes" for any room, mood, or time of day. Maybe when you get home from work, you want your home to be a certain temperature, and the main room lights turned on. With a simple touch of a button, you can control any and all of your electronic systems to better suit you and your lifestyle. With control comes piece of mind. By tying all of your technology together into one easy to use control, you can get an overview of what's going on in and around your home. Smart home technology provides you with a room by room view of what systems are currently in use. With remote access features, you can control your home, even if you're away. Don't feel pressured to incorporate too many things at once. You can start with multi-room audio features and expand to lighting and climate control later. Maybe you only want to control spaces you use the most. You can start with one room, and expand to your entire home. Depending on your needs and budget we can recommend the best customized solution and approach to fit your needs. As smart devices become more accessible, many people are tempted to go the DIY route. With any DIY solution, there are risks. These devices are not always as easy to install, or use as advertised. It's also hard to get them to integrate and work together as one, which eliminates many of their promoted benefits. This is where a professional can help. We make sure everything is accessible from the same smart home automation umbrella and give you extensive training to ensure you know how to use your system before we leave. We also offer ongoing maintenance on all of our specially designed systems. We keep your system protected and up-to-date with the necessary upgrades that are available if there's ever need for repairs. Don't get left behind when it comes to your technology. Contact Custom Cinema and Sound for all your home automation needs in West Fargo and the surrounding metropolitan area.